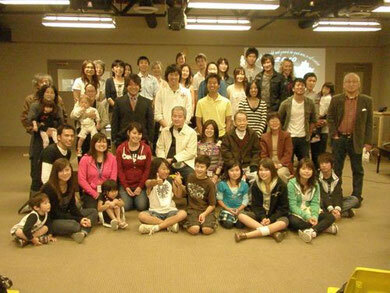 Pastor Taniguchi started a small house church in November 2008. Here in Calgary, he wanted to spread the Words of God in Japanese language, and tell the people the Good News, "God Is Love!!" We are all different and good in our own ways, yet we are One In Christ. We together are God's loving family.